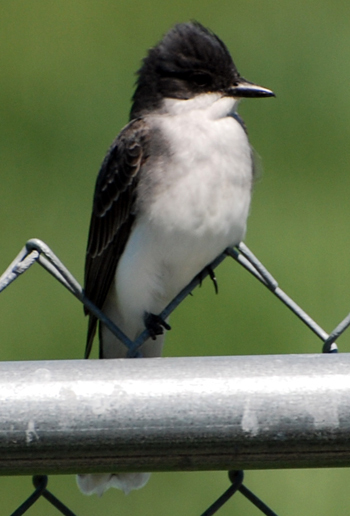 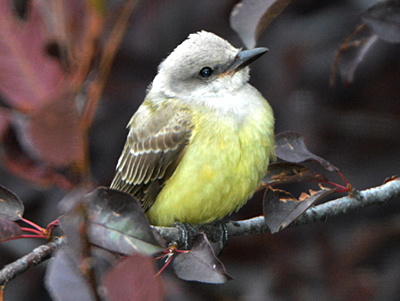 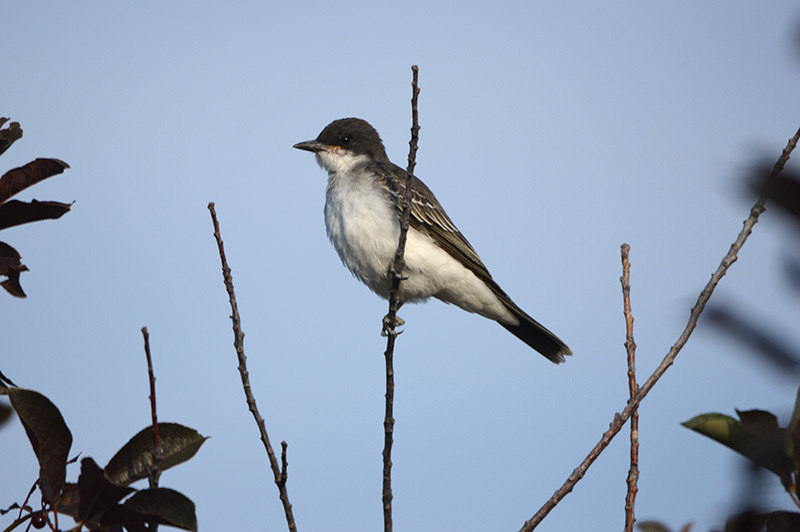 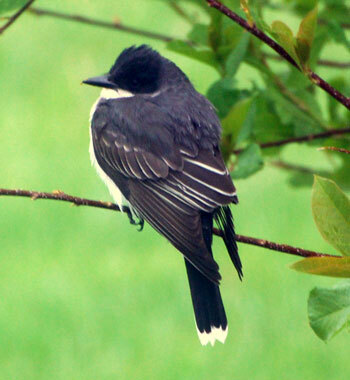 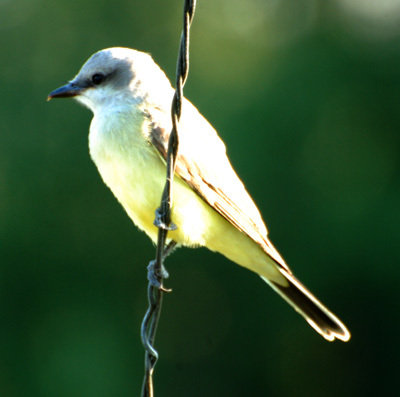 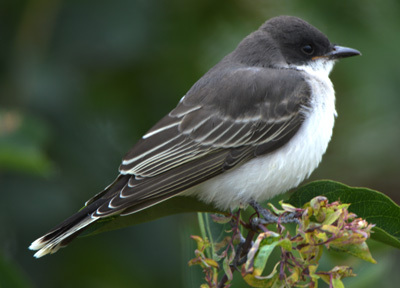 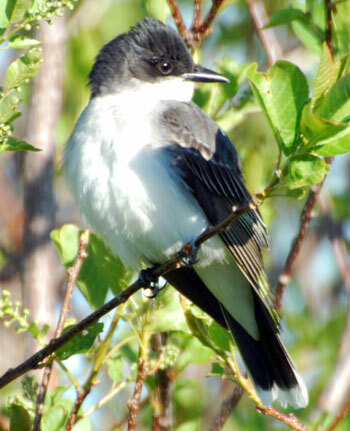 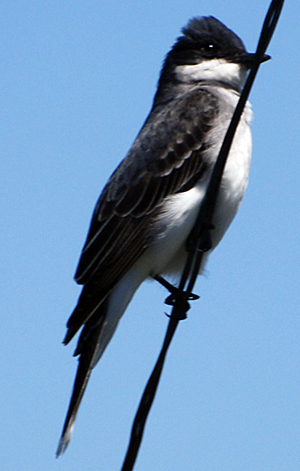 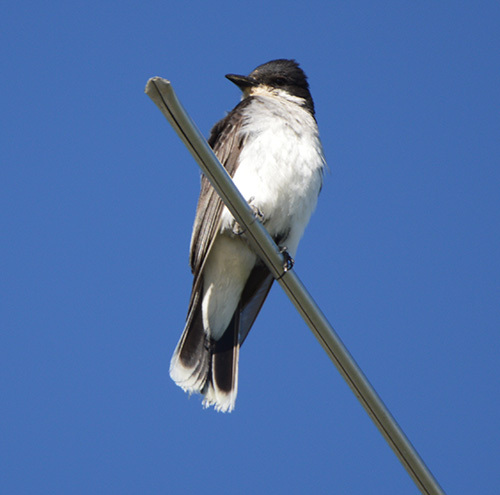 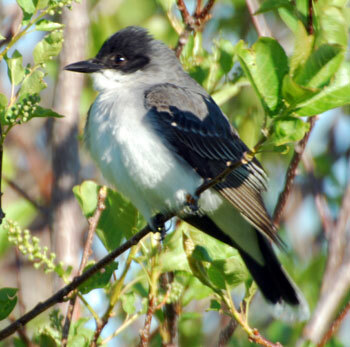 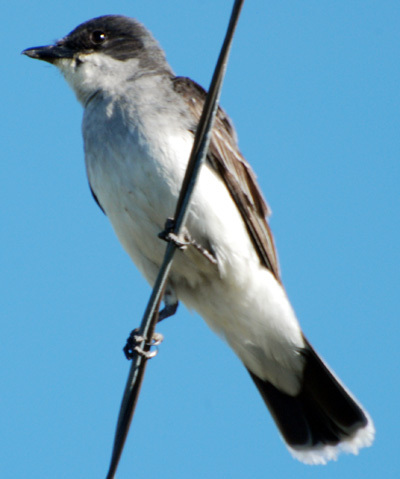 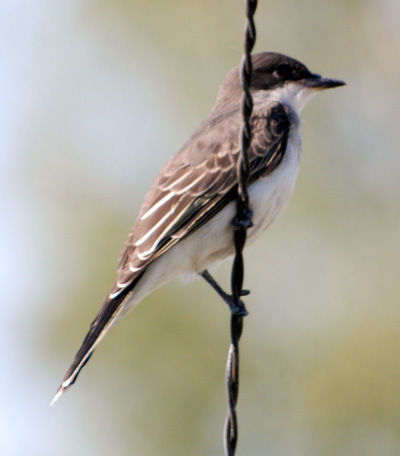 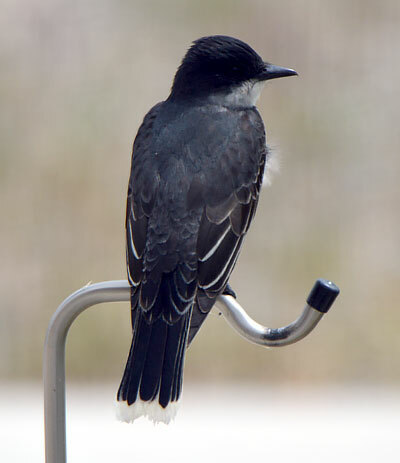 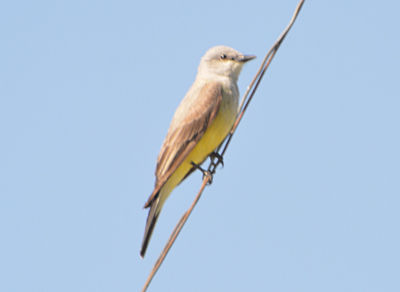 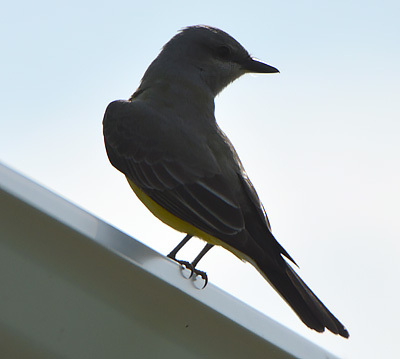 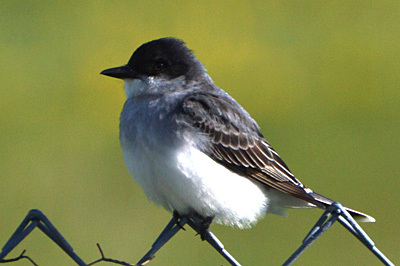 Most common of the two are the Eastern Kingbirds, oddly enough although we do see the odd Western Kingbird. 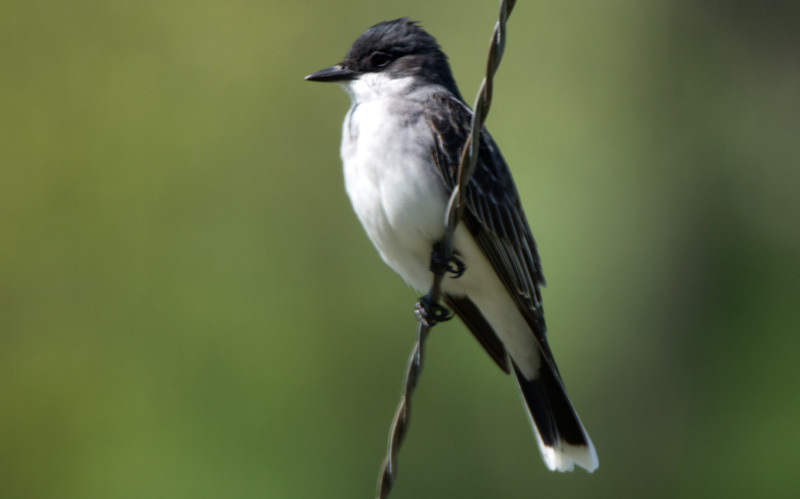 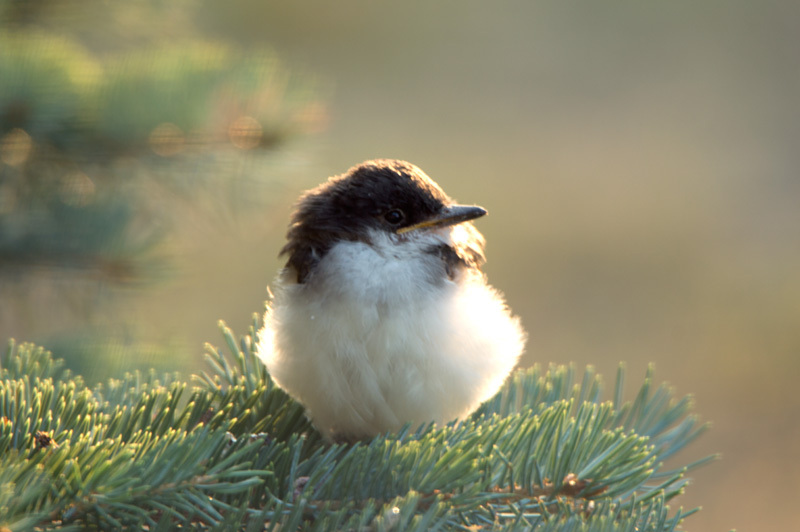 These birds have a very pretty song. 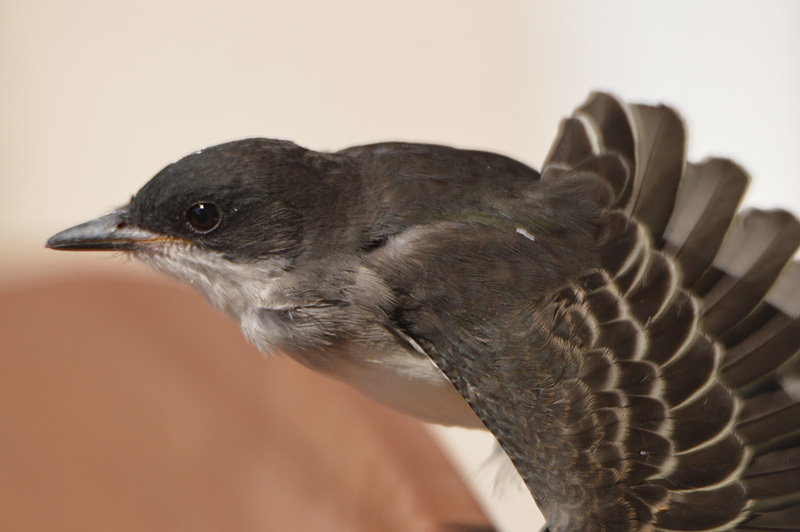 They do bother the hawks though when they fly around trying to protect their nests. 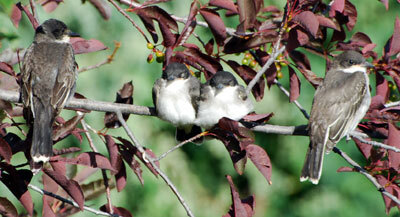 They arrive in April and stay all summer. 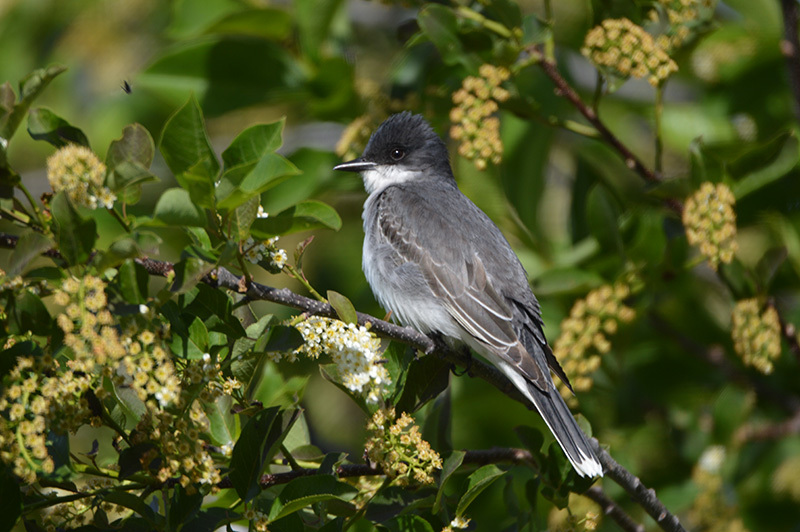 In 2018 we had a lot of Eastern Kingbirds. 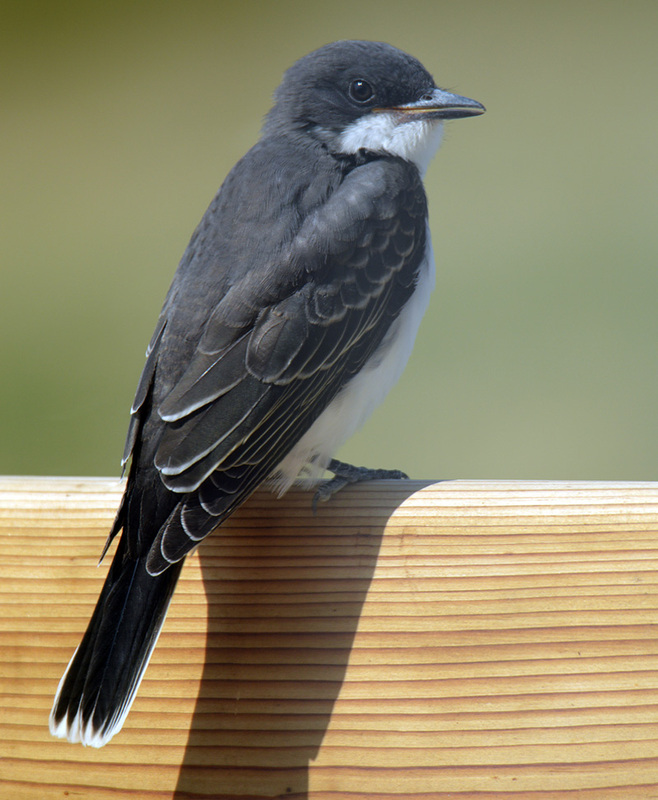 Eastern Kingbird – a cute little family photo!